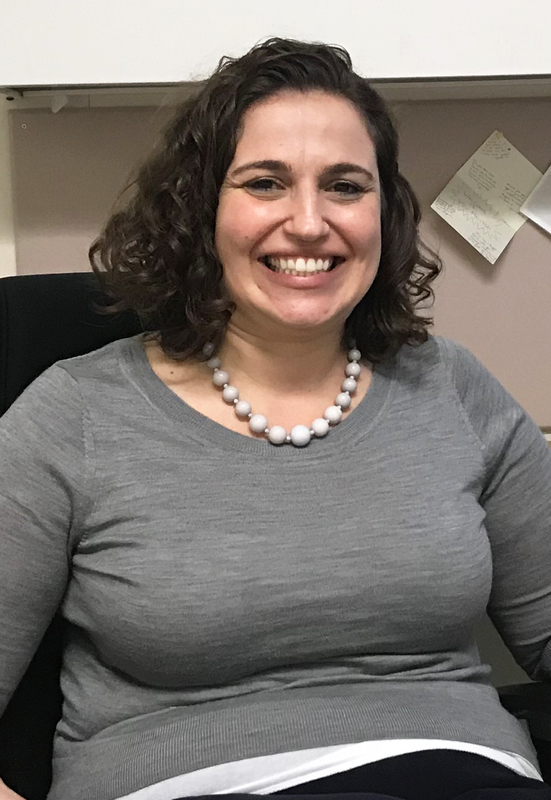 In January, Melissa Picciola joined LAF’s staff as our new Director of Volunteer Services. She brings a wealth of experience working in legal aid and plenty of enthusiasm to her job. Frankly, we’re lucky to have her. As Director of Volunteer Services, Melissa leverages resources from volunteers that expand LAF’s impact. She recruits attorneys interested in pro bono work, oversees our three monthly legal clinics, and coordinates hiring our summer law student interns. She matches volunteer attorneys’ interests and expertise with the practice areas that could most use their help, and she makes the case for LAF at law firms around the city, motivating them to donate their time and skills to our clients. Melissa comes to LAF with an array of legal aid experience under her belt, and an interesting career trajectory. After law school, she briefly joined the Mergers and Acquisitions practice group at McDermott Will & Emery. Unfortunately this was in the Fall of 2008, and shortly after she started, the financial crisis caused the firm to reduce its staff. So Melissa changed course, and she’s been working in poverty law ever since. For the last ten years, Melissa has worked to increase access to justice in a variety of roles. She’s lobbied for policies to protect the rights of people with disabilities at Equip for Equality, defended tenants against wrongful evictions at Lawyer’s Committee for Better Housing, and represented clients in family law litigation at Catholic Charities Legal Assistance. “Vulnerable” includes survivors of intimate partner violence, like our client Linda, who is finally free of her abusive husband, after months of needlessly complex legal work. And our colleagues Myka and Alyse, a volunteer from Katten Muchin Rosenman LLP, made that happen. Read about it. “Linda desperately wanted to be rid of him,” says Myka. “She was worried that he would come after her if he got out of jail.” What’s more, Carl planned to represent himself in his second criminal trial, which means he would be the one questioning Linda about his own violence toward her. Thanks to Alyse and Myka’s hard work, the divorce was at last finalized in early March—five months after the petition for dissolution of marriage was filed. Linda also put the prosecutor assigned to Carl’s domestic violence case in contact with LAF so they could share information that will hopefully prevent Linda from being subjected to the trauma of being questioned by her abuser in court. Justice is Served is here again! 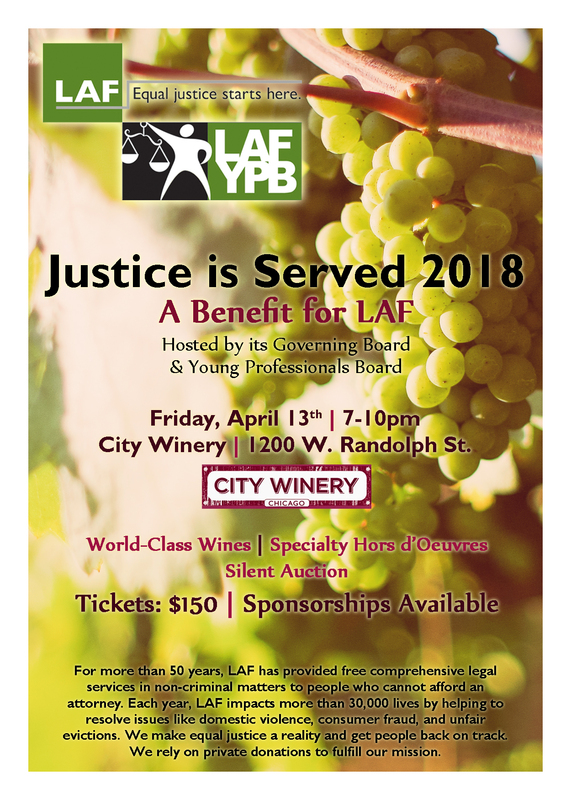 You're invited to join us in just six weeks - on Friday, April 13th, 2018 at City Winery - for an evening of world-class wines, buffet, passed hors d'oeuvres, and an impressive silent auction. You'll be able to bid on items including international vacations, liquor packages, sports tickets, theatre date nights, and more. Tickets cost $150 each, and sponsorships begin at $750. And they're on sale now - available here! Then register for and preview the silent auction while you're at it! As the winter wears on into a spring that feels no different, plenty of Chicagoans take for granted the refuge of their warm, comfortable homes as they duck inside and out of the weather. But for many of LAF’s clients, that security is in jeopardy, owing to the simple fact that they sometimes lack the resources to pay their utility bills. 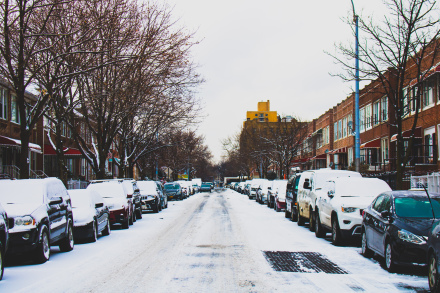 This becomes especially dangerous during the winter months when heating costs spike, making a tight financial situation even tighter; and when temperatures drop below zero, threatening health and safety. Depending on their income level, clients may be eligible for grants from LIHEAP (CEDA) or from their utility provider to offset the cost of monthly bills. Read more on LAF's blog here. LAF's Governing Board has welcomed its 2018 class of new members, who represent every corner of the Chicago legal and business community. Megan Thibert-Ind is a former Young Professionals Board member and partner at McDermott Will & Emery LLP. Patrick Salvi II, a partner at Salvi, Schostok & Pritchard P.C., has spent his career advocating for victims of accidents, abuse, and neglect. Bobbi Anderson is a Principal and General Counsel at Elementum, where she advises on legal issues relating to reinsurance and risk-linked investments. LeDeidre Turner works at the Cook County State's Attorney's office to make the justice system work for young people across Chicago. 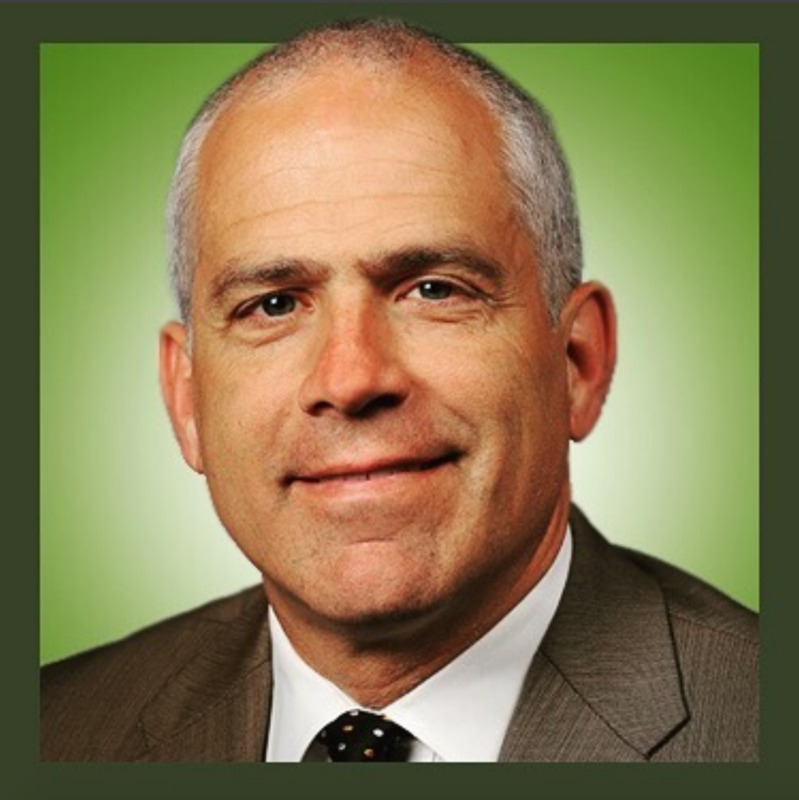 Pete Tarsney works as a general counsel in the healthcare technology and services industry. Tony Balkissoon, an attorney at Loevy & Loevy, fights for clients whose civil rights were violated through wrongful convictions or cruel and unusual punishment in jails and prisons. We are grateful for the excitement they bring to LAF's Governing Board and the work they will do on behalf of LAF! 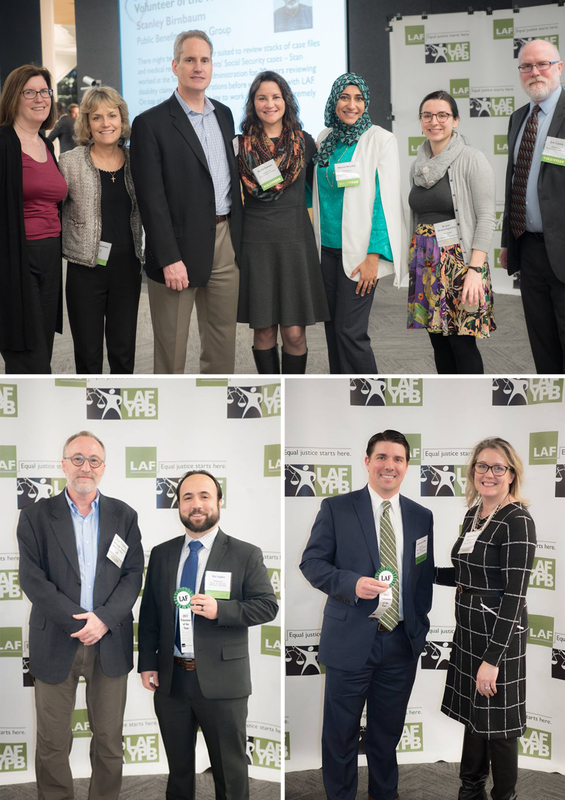 Last month, we held our sixth annual Volunteers Appreciation Event, hosted in DLA Piper's beautiful new offices, to honor our active volunteers who donated their time and services to LAF last year. In 2017, LAF staff collectively logged 12,399 hours of volunteer engagement - and the volunteers themselves worked many thousands more on behalf of our clients! We honored many with Volunteer of the Year awards and enjoyed gelato and time together. Congratulations to all honored - check out the photos on Facebook and tag yourselves!